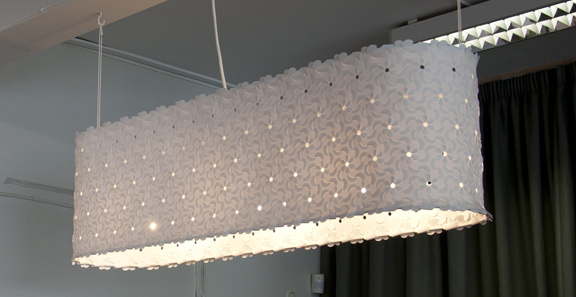 The tikumu light shade is inspired from the overlapping petals of the New Zealand mountain daisy. The tikumu flower is found in mountain grasslands and herbfields throughout Aotearoa. The Urchin light shade is inspired by the shell of the sea urchin, found washed up along New Zealand shorelines. Maori for the Pleiades star cluster. When you squint your eyes and look up at the light shade it looks like stars on a crisp evening. 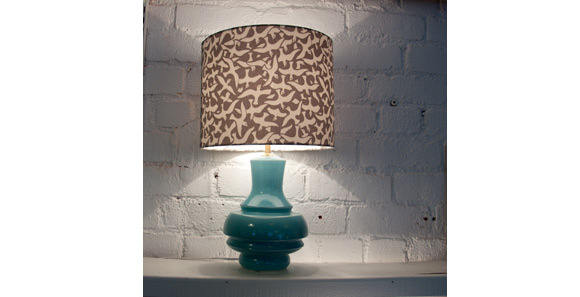 The Frangipani light shade is inspired by the frangipani flower and its overlapping petals. Available in white. Black and charcoal at special request. Available in white and translucent white. 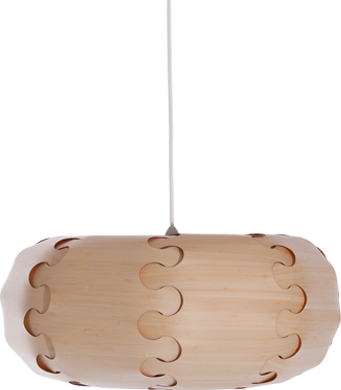 Available in bamboo, white, translucent white and bamboo/translucent white. 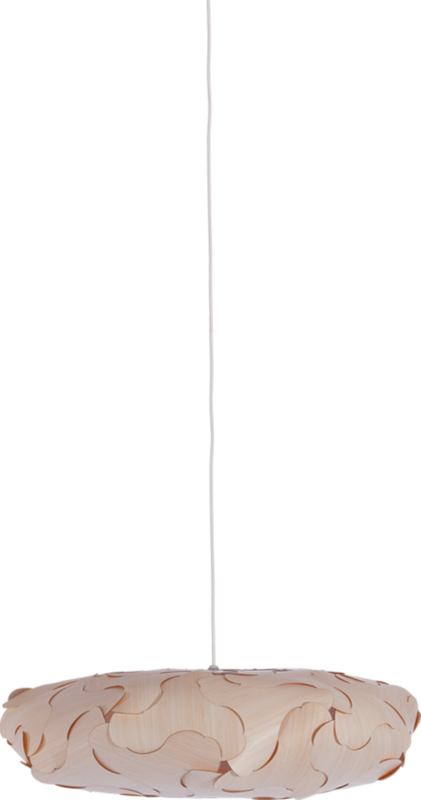 Pictured are some standard designs. 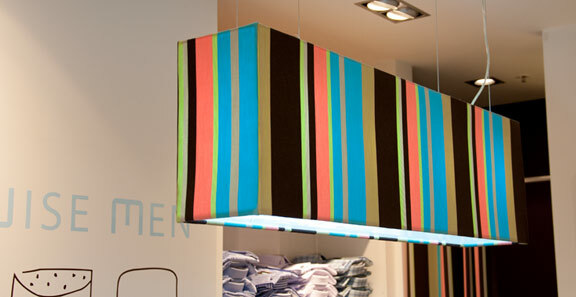 We also make bespoke light shades. Custom shades can be made from 150mm to 2000mm in diameter. Materials commonly used are fabric, image print on fabric, wallpaper, plastic and timber veneer. 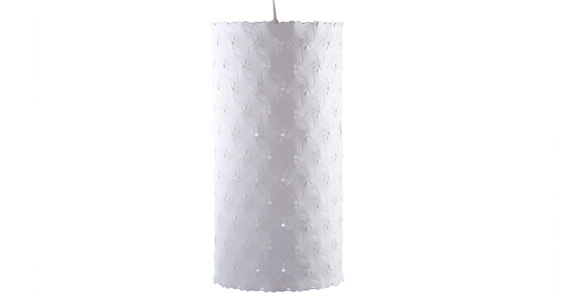 Joug Design offers a range of high-end designer light shades. 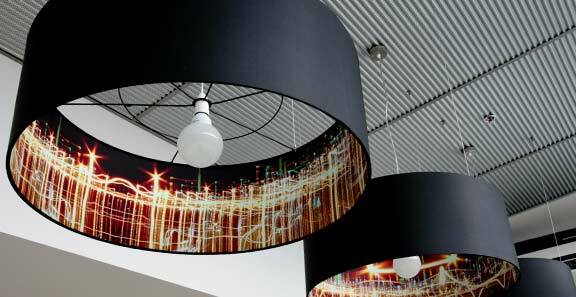 These light shades can be customised for clients with a particular vision. You can take our product concepts and play around with them to create something beautiful and unique. Common customisations are taller, larger and different colours. Please see our products page for our full range of Joug Design products. 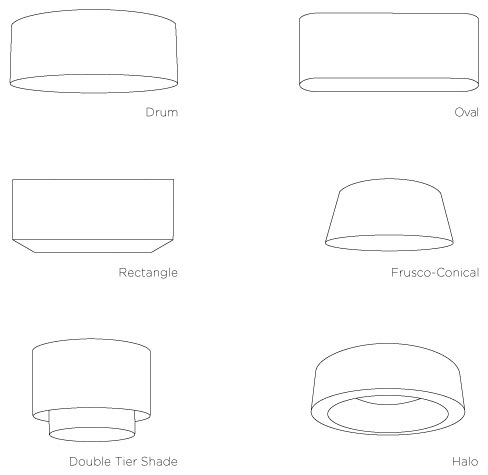 To order a custom light shade please email us at info@joug.co.nz with your request including the following information. 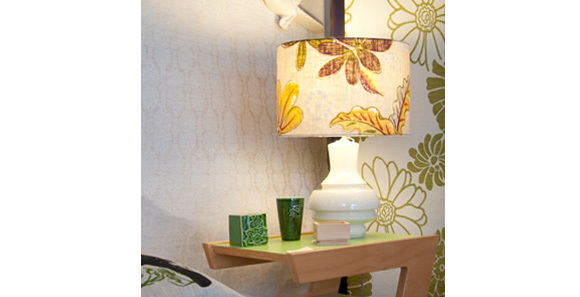 Lining - light shades can be lined with your choice of material at an extra cost. Light bulb holder - the light shade can be fitted with a New Zealand standard, Euro or US washer. Diffusers - light shades can be supplied with a top cover and or bottom diffuser at an extra cost. Suspension - a complete suspension kit can be supplied including stainless steel suspension cables with ceiling fixtures, clear electrical flex and a ceiling rose at an extra cost. Mutliple light bulb holders - standard shade holds one light bulb, multiple light bulb holders available at an extra cost. Joug design is a family business run by husband and wife team, Jelle Nijdam and Helen Stipkovits. We are lucky to live in the beautiful country of Aotearoa. Our studio is based on Wellington's south coast overlooking the Cook Strait; on a clear day we can see as far as the snow capped Kaikoura ranges on the South Island. Looking at the complex and beautiful shapes in our natural environment; in our native forests; along our coasts and in the sea influences our designs. We are particularly drawn to the golden proportions and mathematical equations found within our native flora and fauna. Our natural environment gives us so much to be thankful for; therefore we do our best to leave a small as possible footprint behind. The materials we choose to work with all have a low carbon footprint as they are sourced from around Australasia. The plastic we use contains a 30% - 40% recycled component and we design specifically to minimize waste, however any waste product that is created is sent to a plastic recycle company.